This level has medium difficulty. This level will have two turns. one of you and other of jelly queen. The one with more jellies with win at the end. 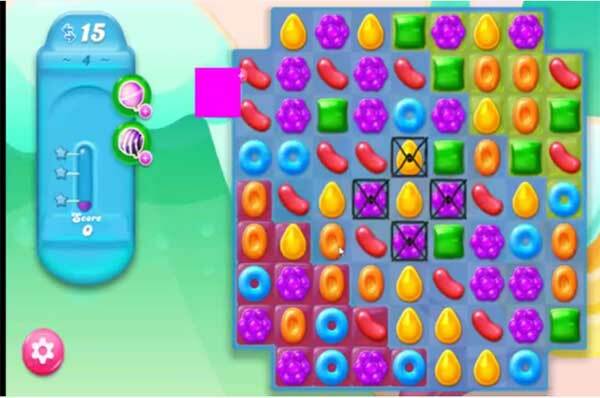 So try to use special candies like striped candy to spread more jelly or take help from video below.